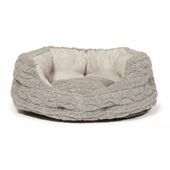 Belonging to Danish Design's Sherpa Fleece range, these dog beds have been put together with two things in mind: your pet's comfort and your home's aesthetics. 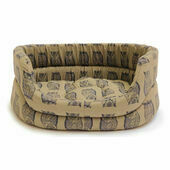 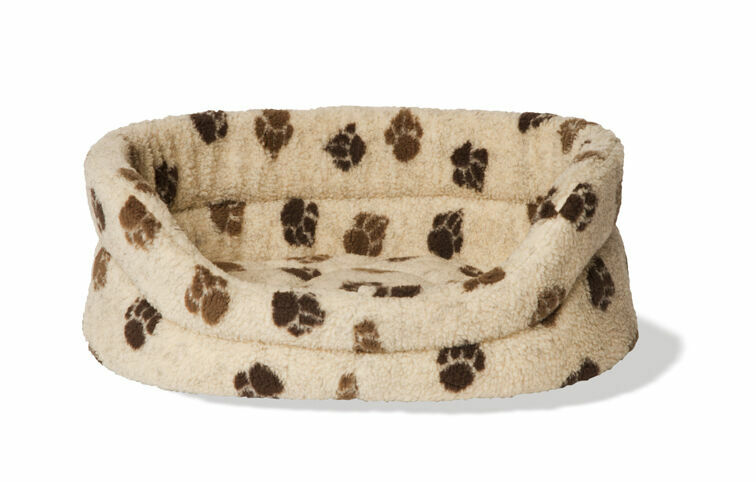 Available in five sizes so that they can be enjoyed by any and all breeds of dog, these brown and beige slumber beds are covered in the attractive paw print motif that Danish Design are famous for. 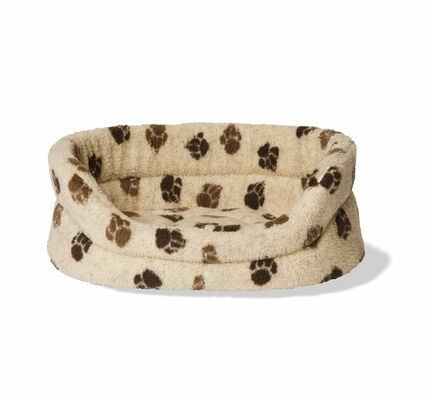 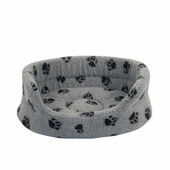 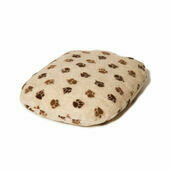 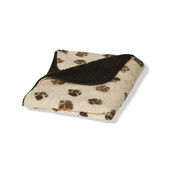 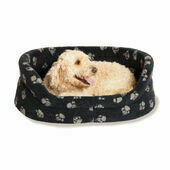 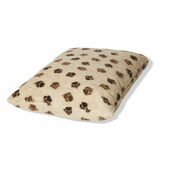 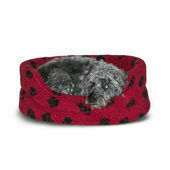 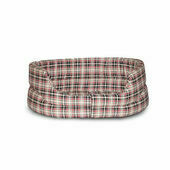 A luxury dog bed for pampered pooches, each one has a Velcro-fastened deep-filled base that is soft and cosy to lie on; and can be removed when necessary for washing.